Square Optical Windows are available as both Laser Quality and Analytical Quality polish designated as LQ (Laser Quality) and AQ (Analytical Quality). 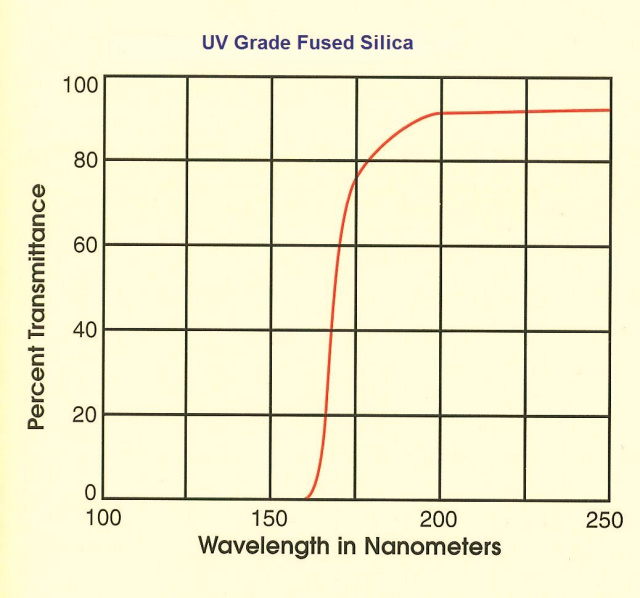 Square Optical Windows are available in UV Grade Fused Silica (FS) & BK7 Glass materials. 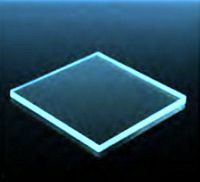 Square Optical Windows are flat polished optical windows typically used to isolate environments while allowing light to pass relatively unimpeded. 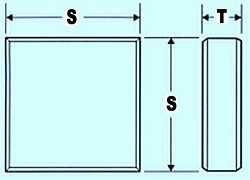 Square Optical Windows are generally used for cover plates to protect other components within an optical assembly, instrument or laser. 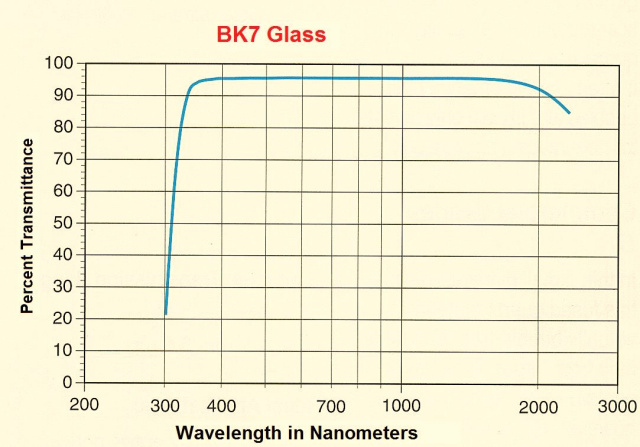 Square Optical Windows are also used as optical coating substrates.